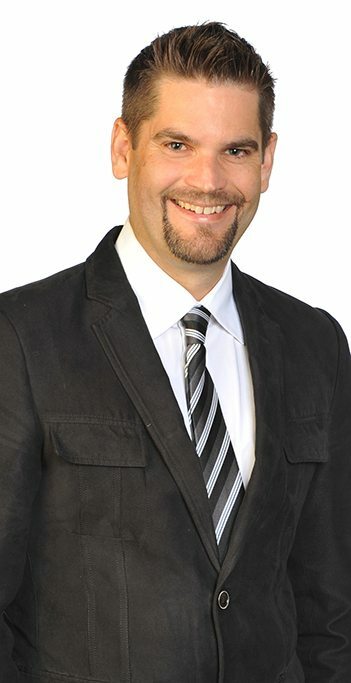 As a Chartered Professional Accountant and Licensed Insolvency Trustee, Scott Schaefer has an extensive knowledge in many areas of business, taxes and personal finance. Scott, along with fellow trustee, Ian Martin, serves as a team to provide flexible appointment times for clients, including evenings and early mornings for your convenience. Scott manages our Kitchener and Stratford offices and is an active participant in charitable and educational events. As a resident of Waterloo since 1993 Scott is a strong supporter of various not-for-profit agencies within the Kitchener-Waterloo community.